Tony-winning stage actress and singer who is best known for her roles in such acclaimed Broadway productions as Next to Normal and Side Show. Her other Broadway credits include roles in Les Miserables, James Joyce's The Dead, and Sunset Boulevard. She began acting while she was a student at Kent State University and DePauw University. 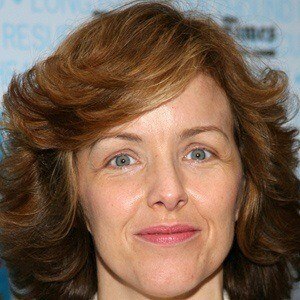 She made her Broadway debut in a 1993 production of The Who's Tommy. She received Helen Hayes Award nominations for her roles in regional theater productions of Company and Tell Me On a Sunday. Much like Carol Lawrence , Ripley rose to fame as a Broadway star.